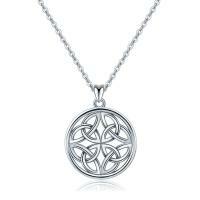 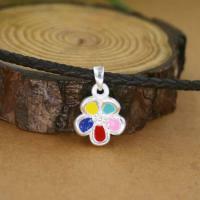 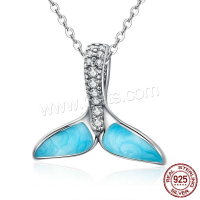 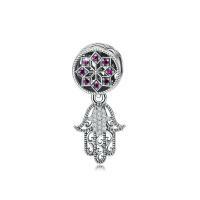 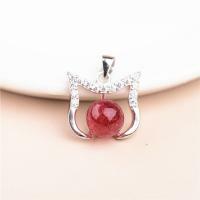 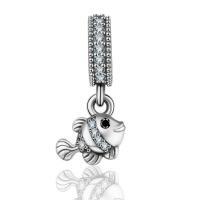 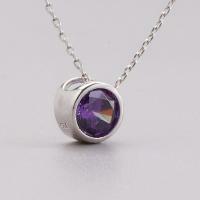 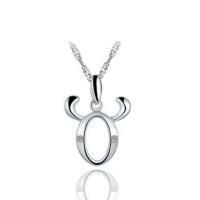 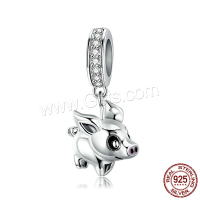 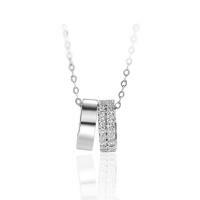 - Sterling silver pendants are the main jewelry component. 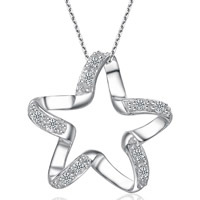 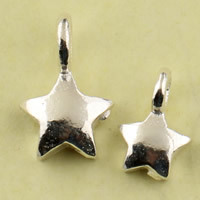 In this category we will show you some sterling silver star pendants. 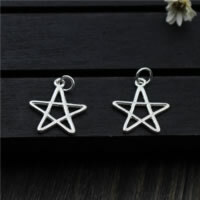 These star pendants are sparkling and cute. 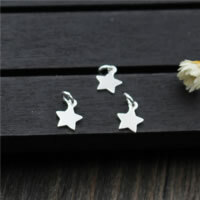 They just like the stars in the sky that are blinking and saying something to us. 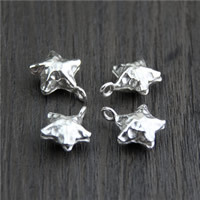 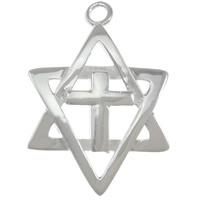 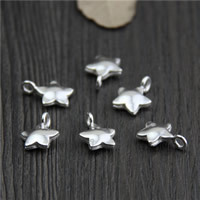 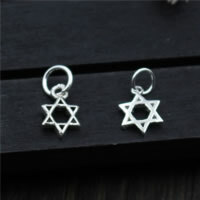 Welcome to check these cute star sterling silver pendants and choose some you like.